The Manila International Auto Show or MIAS is going to be a jam-packed with events from its opening day (tomorrow, April 5) to its closing (Sunday, April 8). 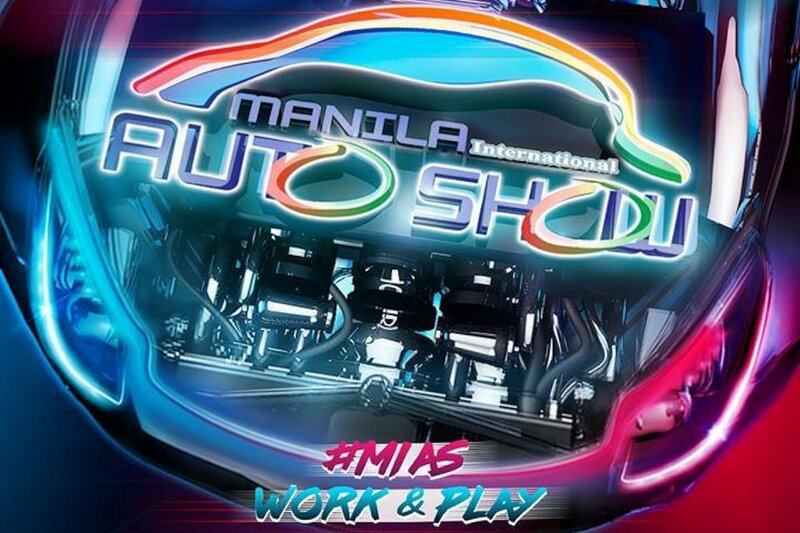 While we advise all of you to go there early (parking can be a hassle), MIAS has released a detailed schedule of events in case you want to schedule your visit. Sir Uly, a simple request from a reader of your site... Could you do a review of the isuzu mu-x with the new 1.9 engine? At its price point now (Php 1,545,000), it seems to be a good buy compared to the innova g variants. Though Mu-x is a SUV and Innova is a MPV, thus the comparison is wrong but at that price point... heck why not. Again, thanks and hope to hear from you. Definitely will line-up for the Blue Power 1.9. The thing is, we don't pass around the block test drives as test drives...that would be doing you guys a disfavor. We would have to test it at least for 5 days to see how it performs on roads we're familiar with. Rest assured, we'll test drive it soon. Uly, maybe a cost of ownership for a 5-year period of 1.9L Mux will also be in the works? first time to attend MIAS tomorrow. interested on the Subaru and Hyundai Launch.